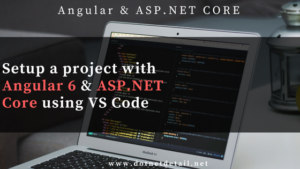 Hi, In this tutorial, we will learn how to add sorting, searching and pagination in an Angular 6 Application using web API in ASP.NET Core. 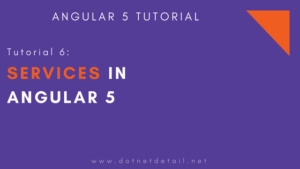 These are the very important concepts in every application. 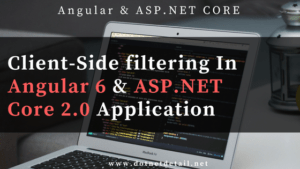 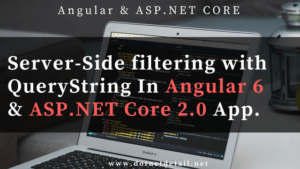 There are lots of ways to add sorting, searching and pagination in Angular 6 application using web API in ASP.NET Core. 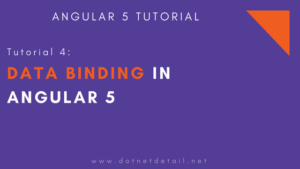 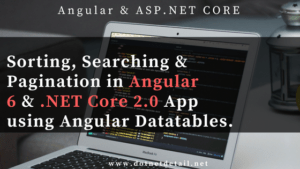 But in this tutorial, we will use “Angular Datatable” to implement sorting and pagination in Angular 6 application using ASP.NET Core web API. 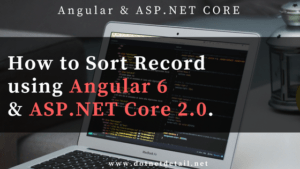 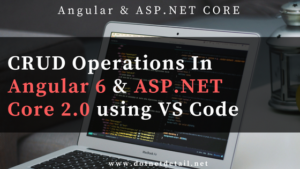 Hi, in this tutorial, we will develop a simple “Bookstore” web application which will perform the complete CRUD operations using Angular 6, ASP.NET Core 2.0 and Entity framework Core code first approach.